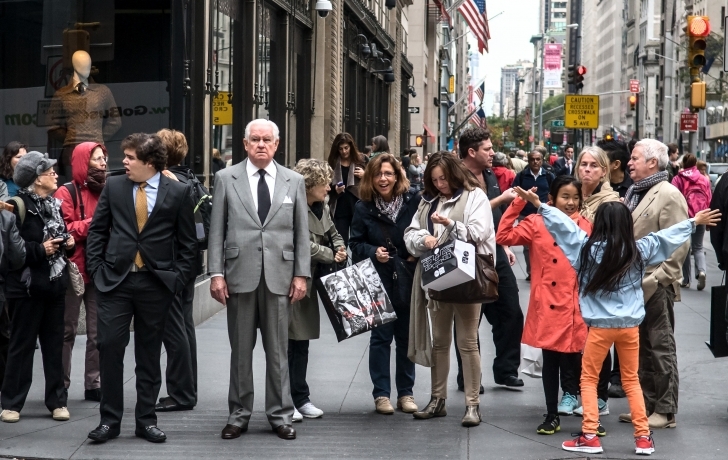 Scot Surbeck's 2012 photograph, "Fifth Avenue." Photo courtesy of Scot Surbeck. The exhibit opens on Wednesday, Jan. 8 and continues until Saturday, Feb. 1. The opening reception is on Tuesday, Jan. 7, at 6 p.m. The gallery is open Wednesdays through Sundays from 1 to 6 p.m. and by appointment. For more information, go to sohophoto.com.